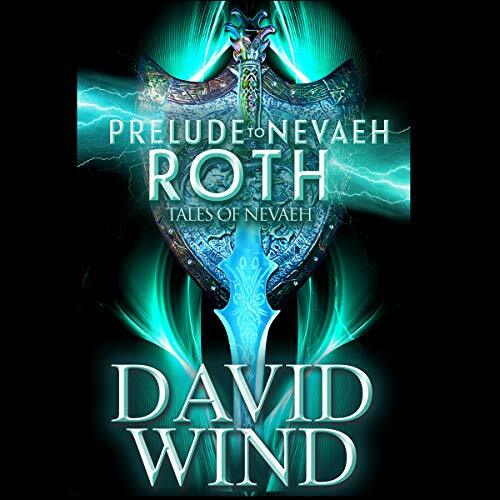 Prelude to Nevaeh is the story of Solomon Roth and his return to a different Earth 3,000 years after he left. It is also the story of how Solomon Roth began his journey to become the High King of Nevaeh. Prelude to Nevaeh is the prequel to the Tales of Nevaeh series. A mix between the Shannara Chronicles by Terry Brooks and The 100 series by Kass Morgan, the Tales of Nevaeh combines futuristic dystopian societies ruled by magic and metaphysical elements with science fiction. The inhabitants aren't aware that looming just outside the atmosphere orbits the key to their past. Teens, young adults, and adults alike will love this fantasy.